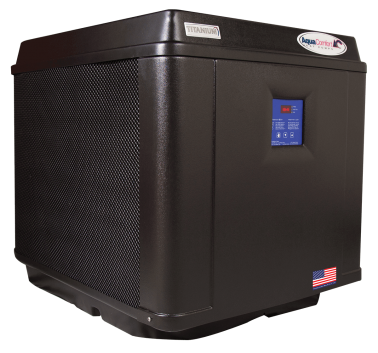 AquaComfort heat pump pool heaters are the result of more than 25 years of continued innovation in energy efficient technology. 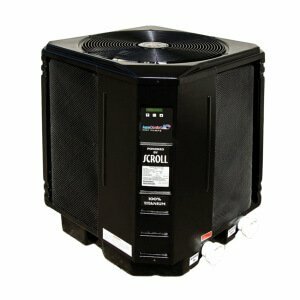 We have designed, tested, and manufactured the most efficient, economical heat pumps you can buy. With no combustible by-products, AquaComfort creates clean, efficient heat, making it better for the environment. Built in the USA Design. Innovation. Continuous Improvement. Good Old Fashioned Pride in our Products. Every AquaComfort pool heater incorporates engineering advancements cultivated over 25 years together with the desire to build a technologically advanced, reliable product that delivers on its promises of value, low operating costs, and superior performance. Over 100,000 AquaComfort owners agree that a heated pool is a better pool – and that an AquaComfort heat pump is a better pool heater. So do many of the finest pool dealers in America. 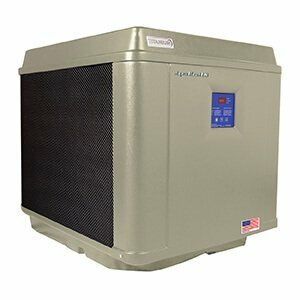 You can only purchase an AquaComfort heat pump from an authorized dealer. You won’t find AquaComfort pool heaters for sale on the internet. That’s because leading pool professionals know which products will work best for their customers—it’s a real specialty. They’ve done all the difficult homework for you and know that you’ll be happy with how our heaters operate. 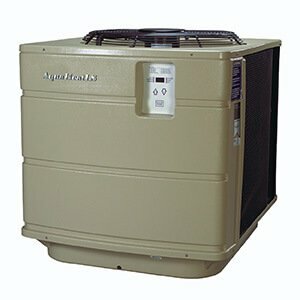 You can only buy an AquaComfort heat pump from an authorized dealer. 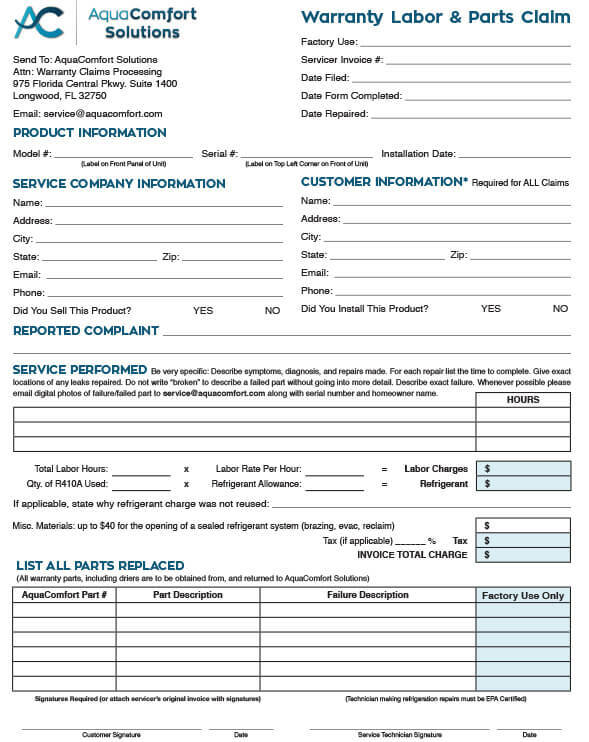 Interested in selling AquaComfort Solutions?